This north facing three bedroom single level home is located in a quiet pocket of Fernhill. Located close to all local amenities making it ideal for family living. 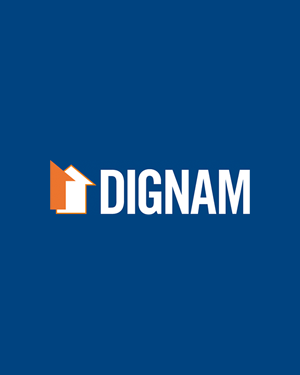 Contact Dignam Real Estate today on 4267 5377 or info@dignam.com.au to book an appointment.